Welcome to the digital age of marketing where you are the brand. You can run and hide but you can't escape the need to build your personal brand. We all know people buy from people. People also tweet with other people. They connect on LinkedIn with other people. They live video stream, Instagram and SnapChat with other people as well. When a new potential client contacts us to do business, the first place go to learn about them is the internet. We will start with a Google, Facebook or Twitter search. We then immediately click through to LinkedIn. In a matter of seconds we can find out who the person is and if they are who they said they are in the contact form. We can find out where they work now and where they have worked the past 10 – 20 years. We will within seconds know if they have a blog, if they have kids, where they went to school and the list goes on. I want to ask you why? Why would you not want me to find out the best information about you? Why not ensure your digital persona is a true representation of who you really are? Plus, even if you choose to not share much of this basic information, it's still available via other sites and people you associate with. Your name, photo, family information, associations and more will appear in a simple search via other people and organizations you are associated with. When other people and organizations take photos of you, post the information the their social channels, it becomes public. It is becoming a requirement , not an option to develop your personal brand. If you want to be trusted and rise above the noise you must connect with people as a human being, not just a logo. 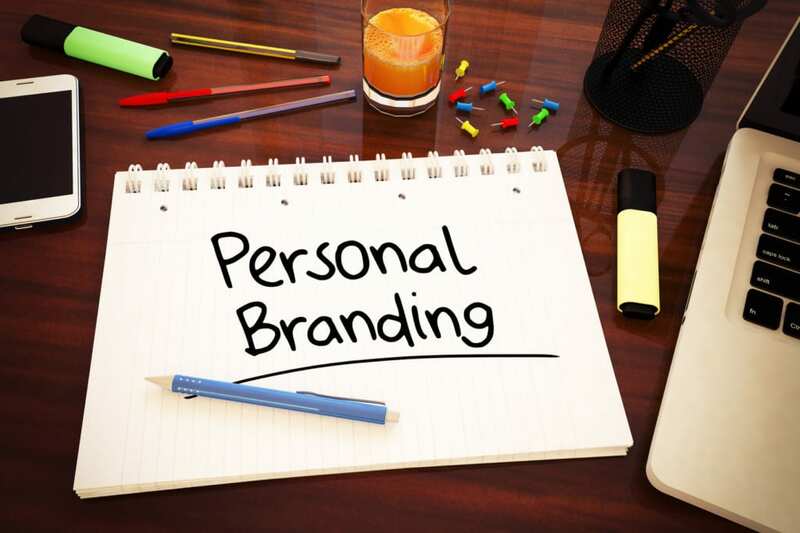 Building your personal brand doesn't happen by jumping on Facebook or creating a fancy Twitter background or highly edited profile photo of yourself. It is also not just a matter of using the right tools to make your videos look good or learning how to play the newsfeed algorithms on all of the top social networks. It's not a matter of tricks. You don't build your personal brand in minutes or hours. You build your personal brand over days, weeks, months and years. You must earn trust, establish credibility and authority. You must know who you are. You must know who your audience is and how you can serve them. Even if you are just getting started online, it is important you start somewhere. It only takes a seed. it's how you nurture your personal brand that will bring success. Take a listen to episode 147 of the Social Zoom Factor podcast for 7 fundamental steps to build your personal brand. Why YOU are your brand! Check out our new comprehensive online social media and branding training academy, the Social Profit Factor, that will help you create a solid branding strategy and plan for your business and personal brand. You will learn how to integrate it with a cohesive social media and content marketing strategy and plan that will attract, inspire and help you connect with your ideal customer in a human way! Sign up now to become a founding member and receive some incredible deals plus bonus offers. Need us to help train your team? Time to take your sales team, ambassadors or even executives to the next level with a personal brand? Give us a shout and let's get a custom workshop scheduled for your organization. Increase sales by generating more leads using social media to nurture relationships. Personal Branding: Authenticity vs Transparency – Do You Know the Difference? A personal brand is so important in this day and age where everything is circulating around the digital.